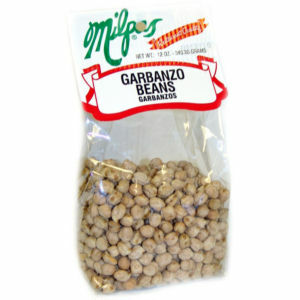 Hand selected garbanzos will cook whole and creamy. Just give them extra time at the stove, or soak overnight. You will be pleased.